As we move towards spring there will be great views of the the sunset at Port Dalhousie pier. 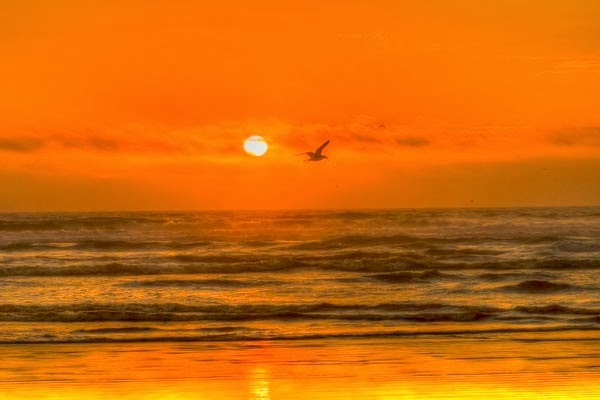 These images are of the Oregon Pacific Coast in the autumn. 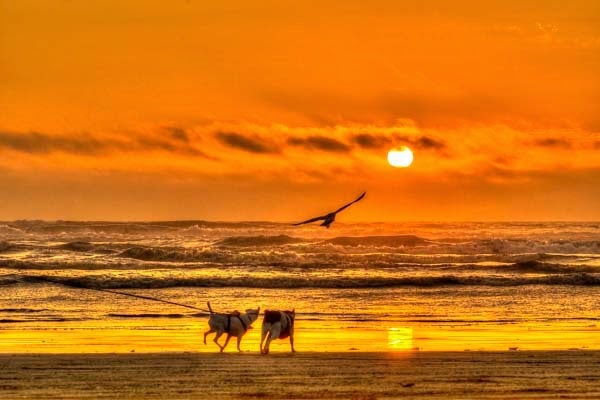 What could be a better dog's life than daily walks along the beach!